Serving the communities of Pana, Assumption, Taylorville and Blue Mound. Senior of the Month: Maddie Rowley! Pana Senior High School Senior of the Month for February is Maddie Rowley. 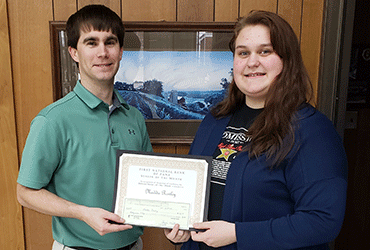 Mike Cothern-VP, presents Maddie with the certificate and scholarship check. Congratulations Maddie! 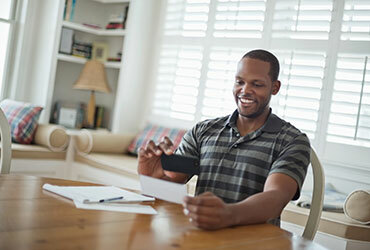 Deposit your check from the privacy of your home with mobile check deposit. Access through your online banking app! 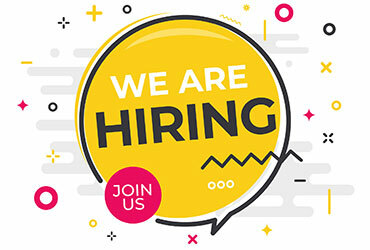 We are currently accepting applications for full-time and part-time teller positions. Must be energetic, detail oriented, and have a basic understanding of computers. Completed applications can be mailed to PO Box 288, or brought into any of our 4 locations. Positions available are located at our Pana Facility and a new location in the Decatur Area.